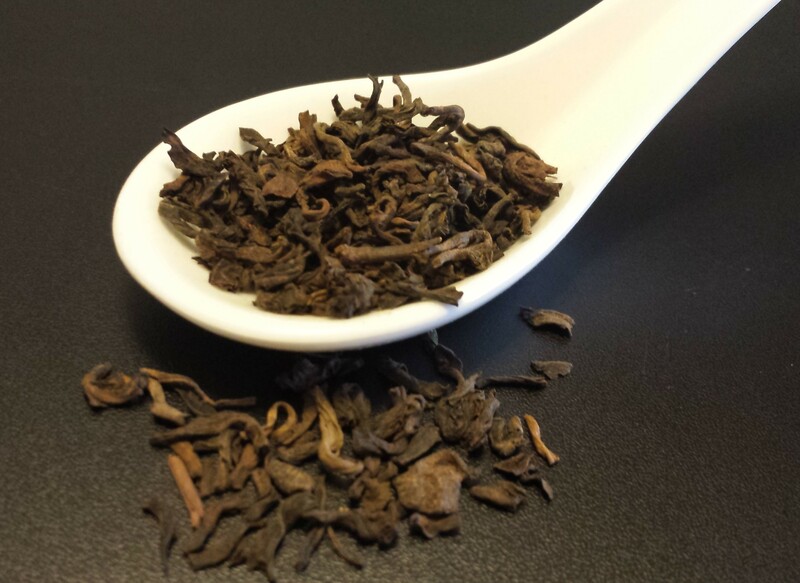 An aged Chinese black tea that is distinctly earthy in both flavor and aroma. This smooth, dark tea has high levels of anti-oxidants and probiotics. A great choice for a coffee-lover who wants to explore tea.